This is the first book I’ve read by Lucy Coleman – shame on me and I’d love to catch up on the others. 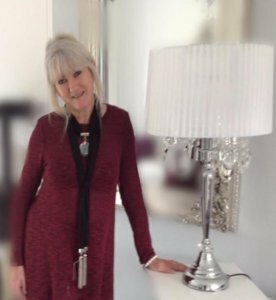 I have though read nearly every book that Linn B Halton has written so I jumped at the chance to be on this blog tour. 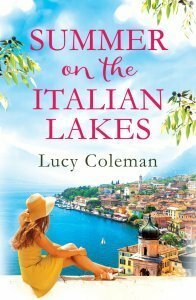 I’ve always fancied going to the Italian Lakes but this book made me literally stop halfway through and message my friend who is a travel agent and ask her to find me a Lake Garda holiday for this summer! That might give you the gist of how I felt about this book. If I don’t get there this year, it is definitely on my list of must visit places in the next couple of years. There’s not many places in the world that I dream of going to, but this is definitely one. 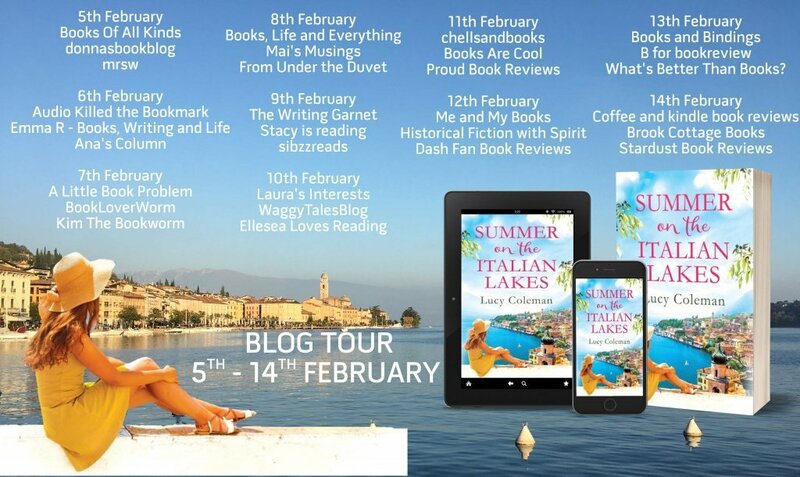 Well I’ve already told you that I want to now go on holiday to Lake Garda so that probably already sums up how I felt about the location description in this book. And I could totally see myself sat around that pool in the evenings chilling and socialising with other writers. The house! Well, the house itself seemed to me to be another character. I just wanted to go there straight away. I could totally picture it in my mind and imagine myself there, sitting on the balcony, tapping away on my keyboard. I wish! I really enjoyed the relationship between Brianna and Arran, from getting off on the wrong foot and not really hitting it off, it got me pondering if that was going to continue throughout the book. It was a great feel-good read, one that made you glad you’d read and one that brought sunshine to a cold miserable winter’s day where I fully immersed myself in it from the first page. This was a totally entertaining, interesting, super read, which I would highly recommend. To enter, click the link here: http://www.rafflecopter.com/rafl/display/33c69494194/? And there are lots of lovely bloggers on the blog tour for this book, so please do go and check out their reviews too.